As the school holidays quickly approach, the roads will continually become busier leading up to the Christmas break. Here are our best tips for keeping your cool when travelling in traffic this summer. Getting an early start to help beat the rush can often relieve the stress of sitting in bumper-to-bumper traffic. However, it is not a good idea to drive when you are normally asleep. To avoid driving tired and stay safe on the road, ensure you get to bed early the night before and get a full night’s sleep before you take off. Being prepared for an early departure will also make the drive less stressful. Packing the car the day before you leave will make getting ready in the morning much easier and simpler. Don’t forget to check the air pressure in your tyres and your fluid levels in the days before you travel. Along with their versatility, smartphones are also equipped with handy navigation apps — such as Google Maps, Apple Maps, Tomtom, and Waze. These applications along with others, all offer features that could allow you to avoid congestion and traffic hazards. Using these applications can also make it easier for a passenger to give directions. Or, you can connect your phone to car Bluetooth to hear directions, so you can keep your focus on the road. Opt for an alternative route this time of year, the highways will be busy and the main roads usually aren’t all that scenic anyway. You are on holidays and you have some spare time, so make the most of it by taking the road less travelled. Taking the back route can help break up the drive and you can even fit in a little bit of sightseeing — you never know what you might come across in an old country town. If you are planning a long-distance road trip this summer, check out these tips for a safe drive. It may be tempting to stop by a local fast food restaurant for a quick bite to eat while you travel. However, studies show sugary and fried foods can cause a ‘peak and crash’ effect on your body which interferes with your mental alertness. Before you depart, ensure you have plenty of water to drink as well as fruit and nuts to snack on between main balanced meals. It hopefully goes without saying that driving after a big night (with or without alcohol consumption) without significant rest is not a good idea. No matter how much planning and attempts you make to avoid traffic, there may be some situations where it is simply unavoidable. 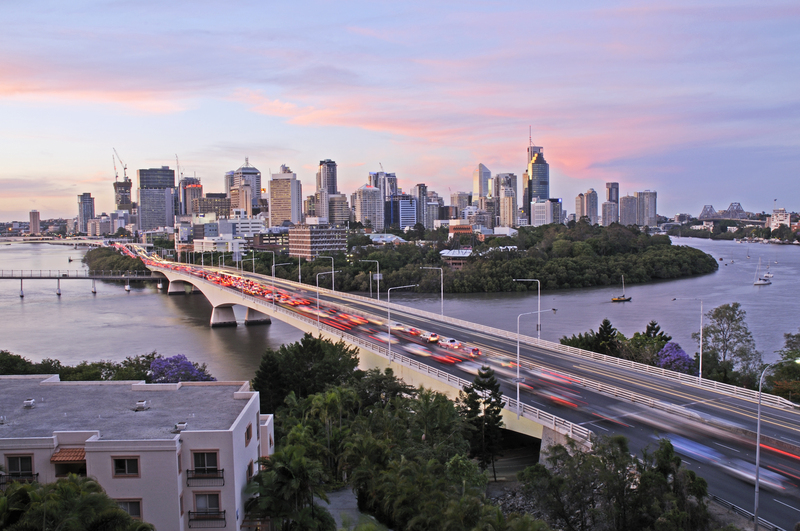 Traffic will often be at its peak on the last day school (QLD, SA and NT: 14th December, NSW: 21st December, WA: 13th December — 2018), along with the 6th January 2019 with people heading back to work. Travelling on Christmas Day? The roads will typically be busier between 10am and 2pm, with Boxing Day often hitting peak traffic from 10am onwards as well. We’ve previously mentioned checking things like the tyres, brakes and fluids in your vehicle but also make sure your servicing is up to date and things like headlights and brake lights are in good working order. If there are a few question marks next to a number of these items or you’re struggling to fit 5 passengers a dog and all the holiday essentials into your Mazda 2 it might be time for an upgrade. If you are thinking of upgrading your car for the holiday season there is still time to get a great deal and take delivery of your new car before the end of the year. For any car related advice or enquiries please don’t hesitate to get in touch. Most importantly, from everyone at Car Search Brokers, have a great Christmas and a safe and happy holiday break.